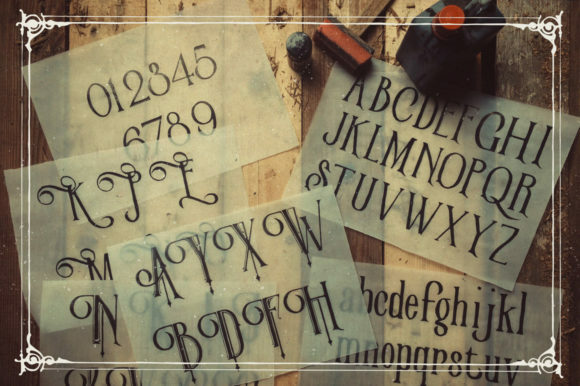 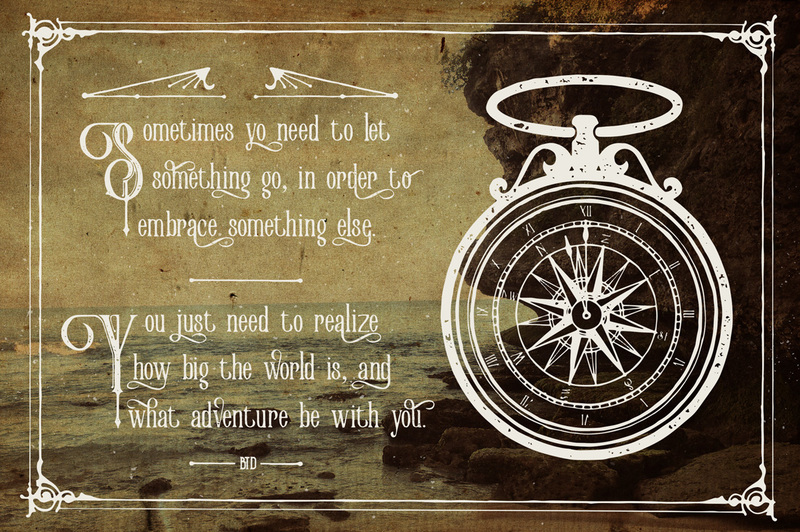 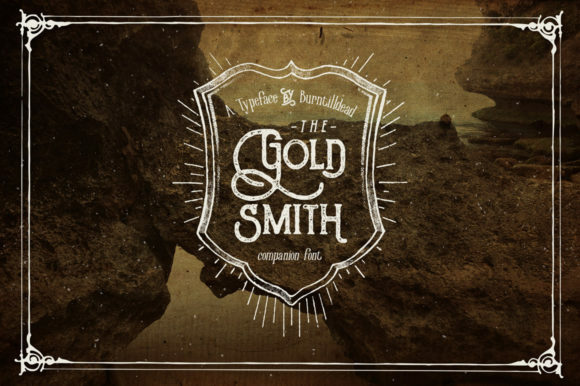 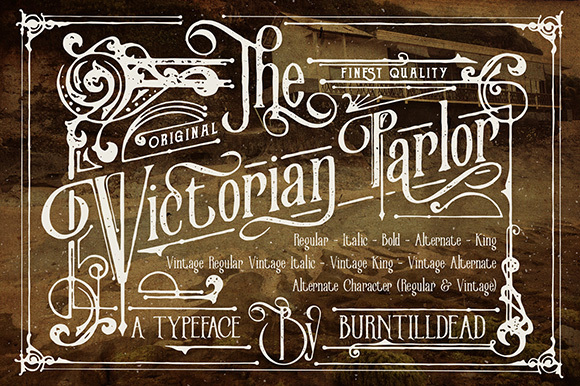 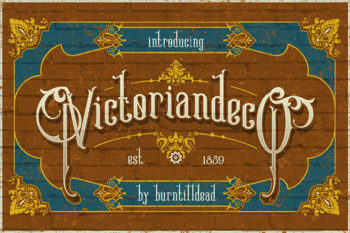 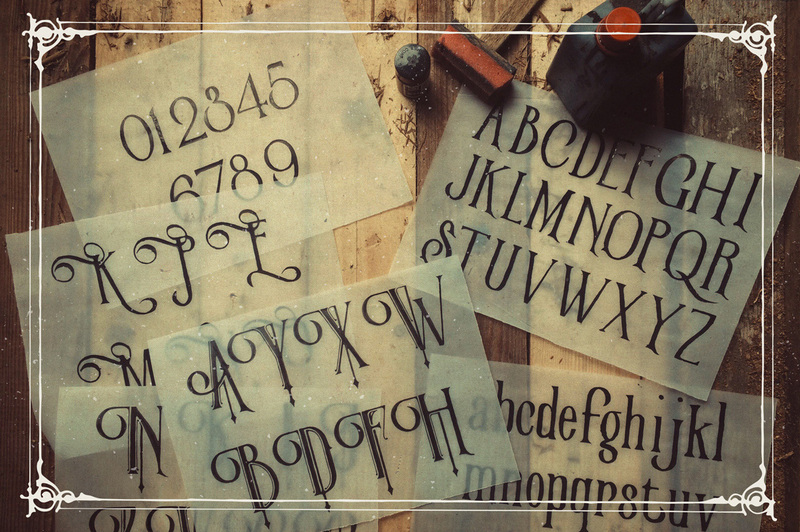 Victorian Parlor is a traditional victorian decoration typeface based on clean looks and ink textured. 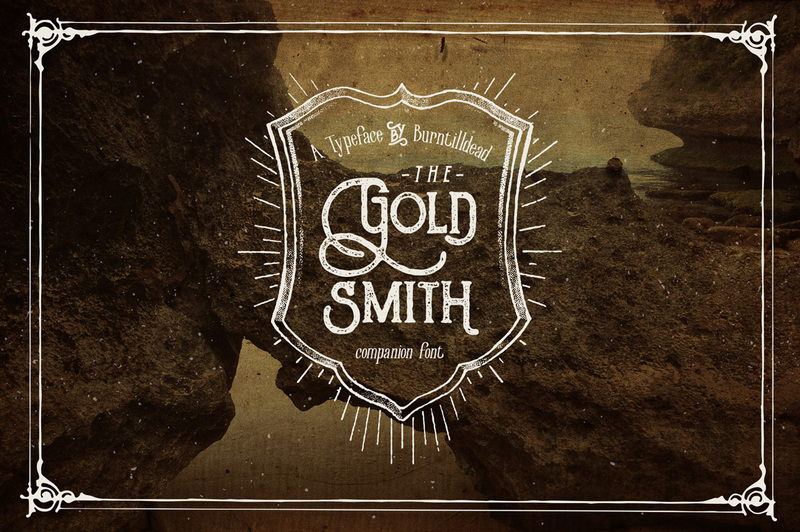 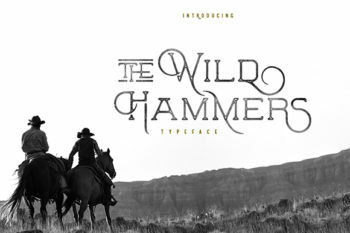 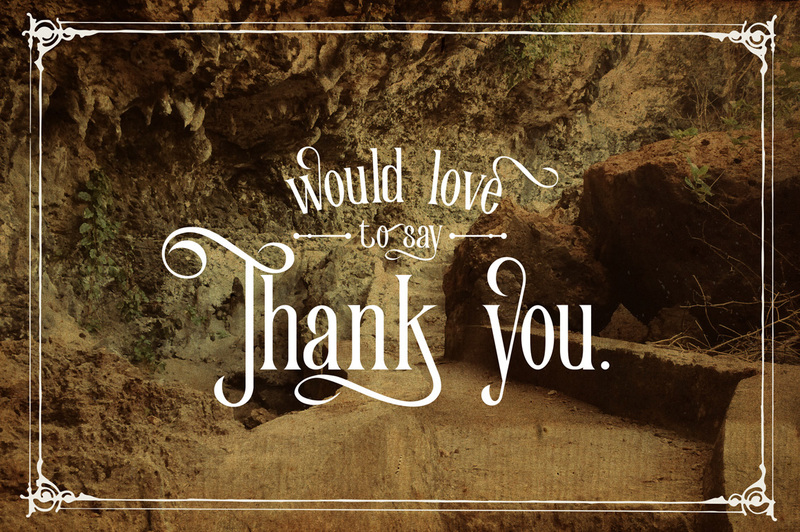 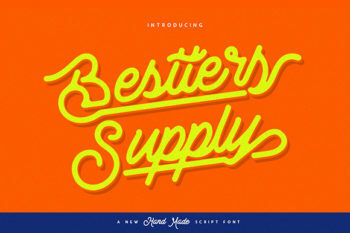 Containing 350 glyphs of clean looks (regular font) and 350 glyphs of Ink textured (vintage font). 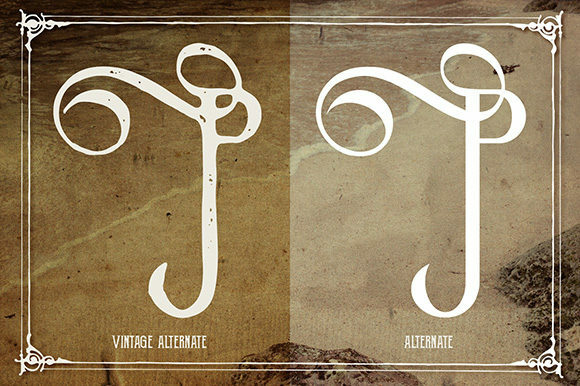 Vintage font painted manually one by one with very detail and consistency. 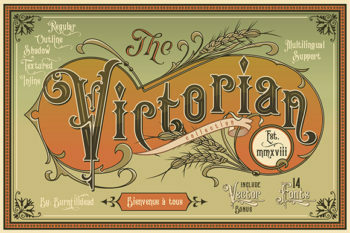 Victorian Parlor comes with upper case, lower case, alternate and multilingual support. 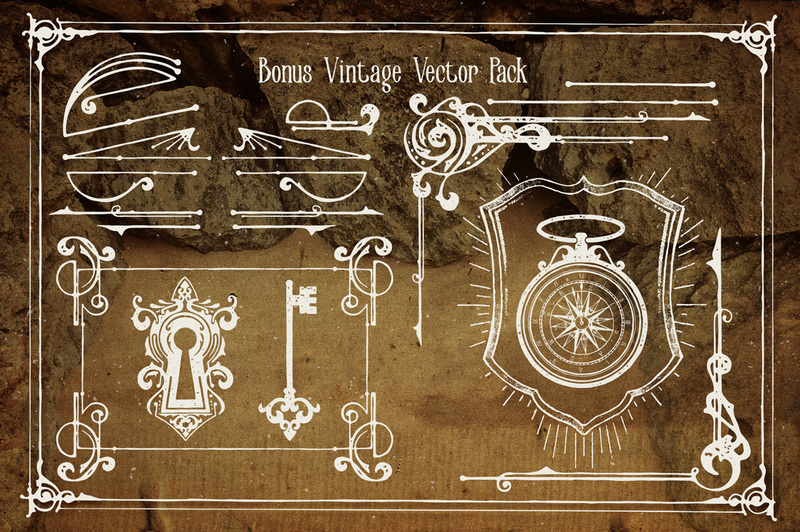 Bonus: comes with ai, eps, png and pdf file format.